Sweet delicacies have always played a vital role in the culture and tradition of fine Italian cuisine. Italian desserts decorate tables at weddings, holiday parties and other family gatherings. These sweet confections reflect the rich history of Italy and recipes, for these delights have been passed down through the generations. 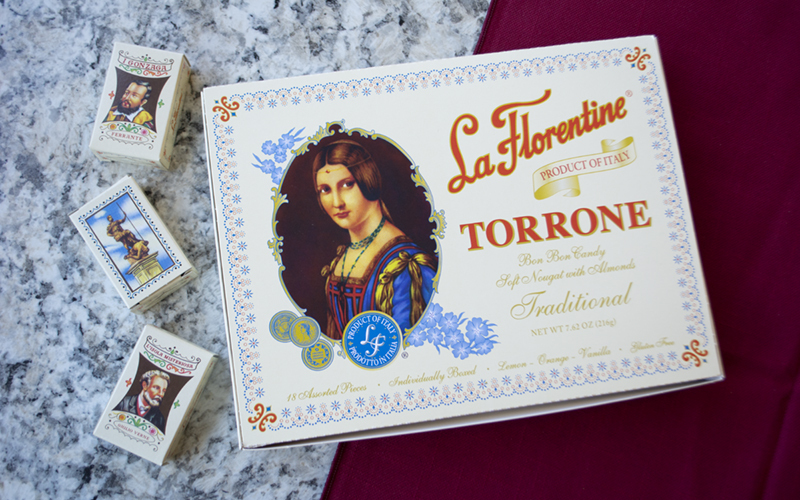 The La Florentine brand offers a variety of delicious confections including an extensive assortment of torrone nougat candies, flavorful panettone and panforte. La Florentine offers a variety of delicious, traditional Italian confections including the holiday favorites panettone, panforte and Italy’s most popular candy, torrone. The combination of retro packaging and classic flavors evoke a sense of nostalgia to desserts and candies enjoyed in tradition during the holiday seasons. 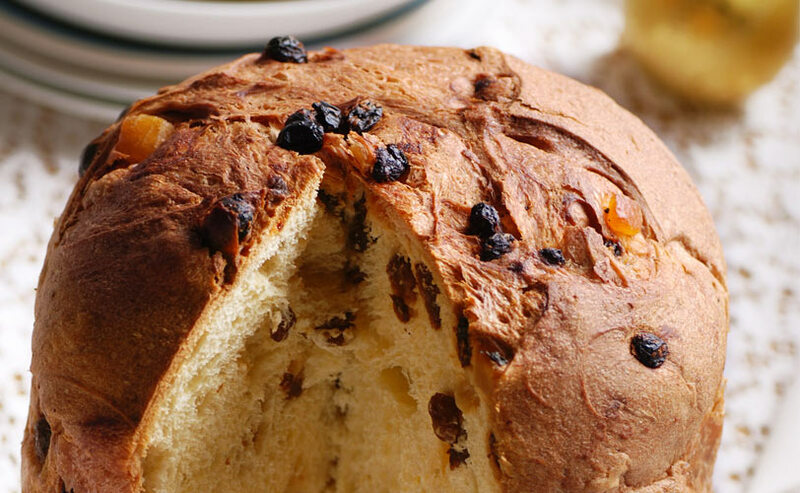 Panettone is a traditional dessert that has been popular in Italy for centuries. Most prevalent during the Christmas season, Panettone is often given as a gift during that festive time. The sweet aroma of fresh panettone is recognizable to those familiar with the treat, evoking memories of years past and family traditions. La Florentine Panettone is packed in Italy and made with an original recipe that yields a light yellow center adorned with candied fruits.